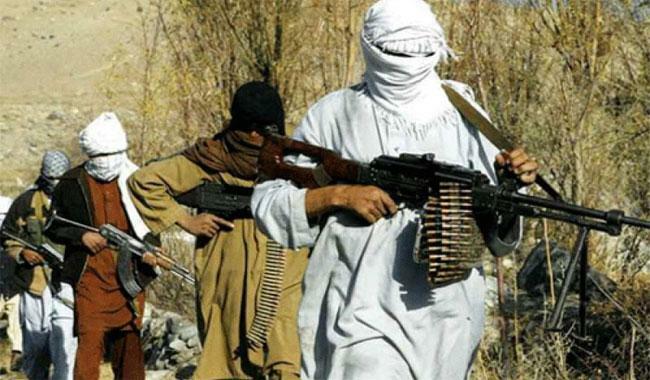 The federal government has proscribed two more militant outfits Lashkar-e-Jhangvi AlAlami and Jammat-ul-Ahrar for their involvement in terrorist activities across the country. The move came after both the militant organisations took responsibility of series of suicide attacks on sectarian grounds in Baluchistan and Punjab. As to reports, the notification of ban was issued on November 11. The updated list on Nacta website shows a total of 63 outfits that have been proscribed by the federal government. The federal government took the final decision after feedback from different security, intelligence, investigation and law enforcement agencies and the same was forwarded to the Sindh police and its Counter Terrorism Department (CTD) mainly after the Oct 29 killing of five persons, including three brothers, outside a Nazimabad house where a Muharram majlis for women was in progress. Jamaatul Ahrar (JuA) was formed as a result of split in Tehreek-e-Taliban Pakistan (TTP) in August 2014. The group involved in various terror attacks included military, law enforcement agencies, government buildings, lawyers, and religious and ethnic minorities. Lashkar-i-Jhangvi al AlAlmi is a splinter group of banned Lashkar-i-Jhangvi (LeJ) involved in sectarian violence in Pakistan, particularly in Quetta and Karachi. The group claimed responsibility for attacking Police Training Academy in Quetta on October 25 in which 61 cadets were killed.